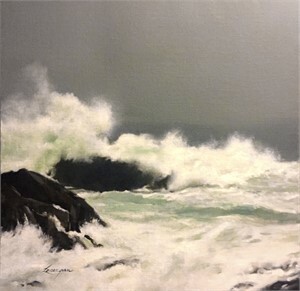 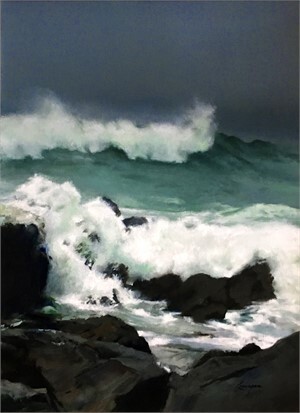 The highly anticipated Exhbition featuring new works from renowned Alabama artist, John Lonergan, will open Thursay, September 13th with an Opening Reception from 5:30-8:00 pm. 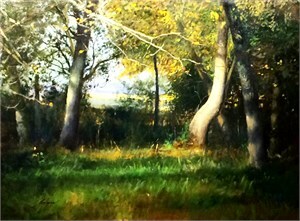 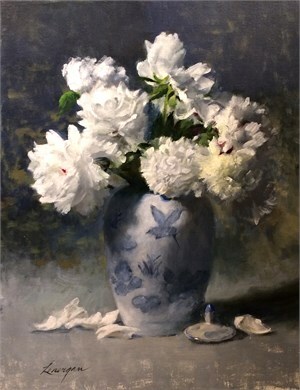 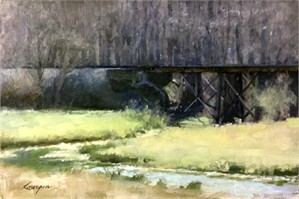 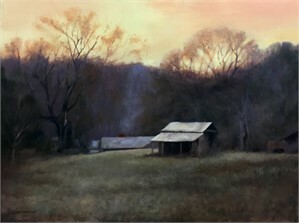 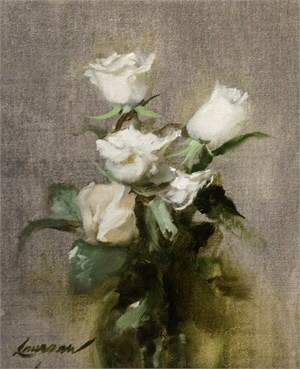 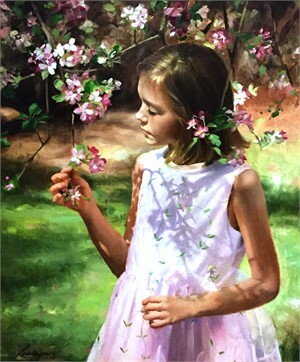 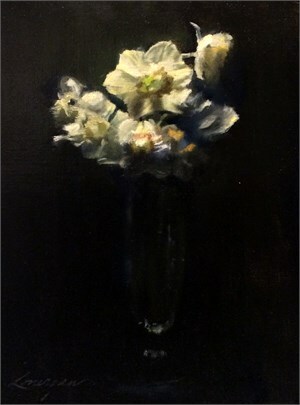 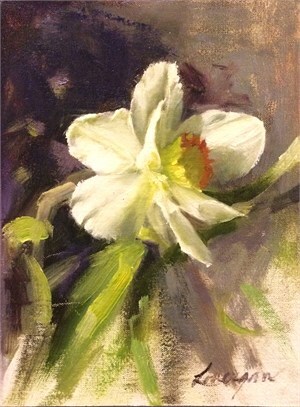 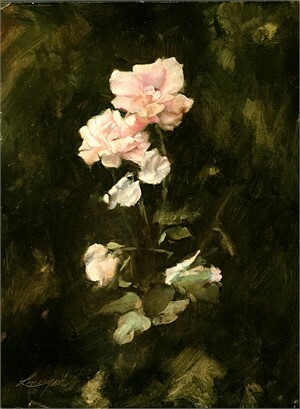 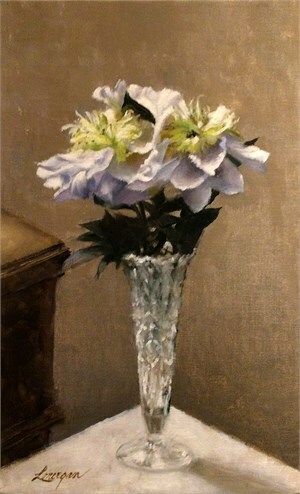 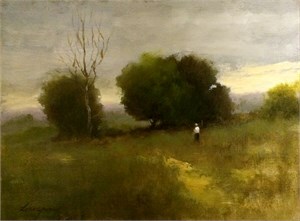 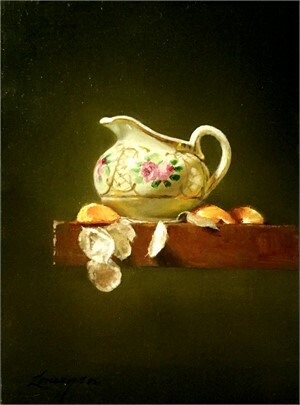 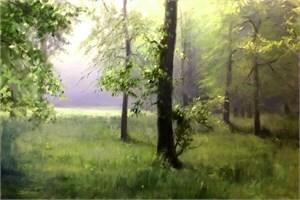 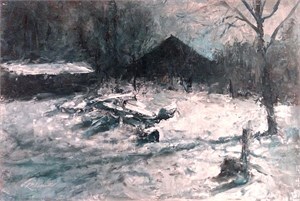 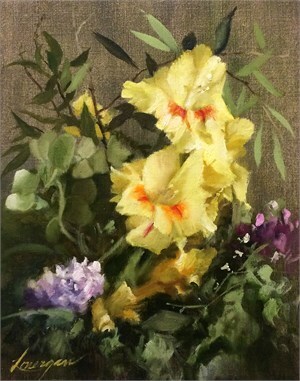 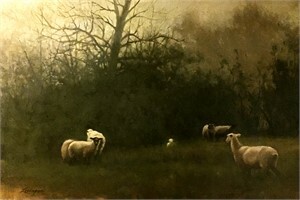 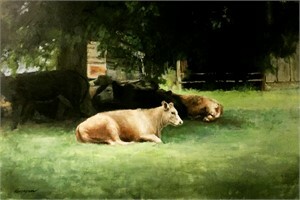 Over the past 50 years, John Lonergan has won numerous awards for his paintings and pottery, including Energen Art Competition, National Parks Art Competition, Featured Artist at Huntsville Museum Gala and has been highlighted in numerous publications and an inaugural member of the Pell City Hall of Fame. 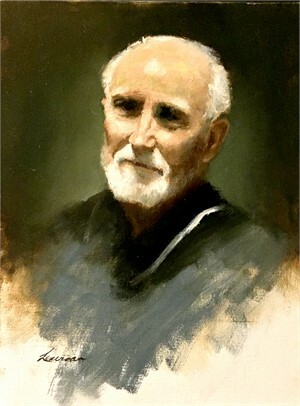 John is both an acclaimed artist as well as teacher, which is evident when you visit one of his packed classes of dedicated students. 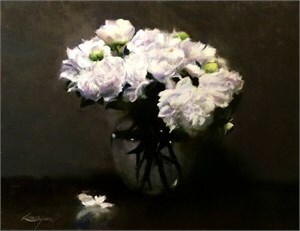 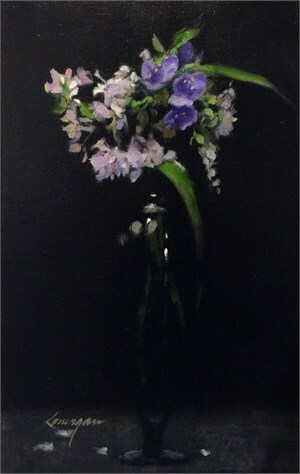 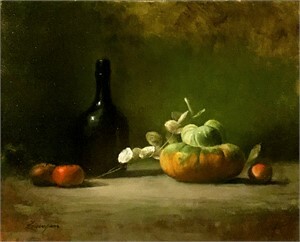 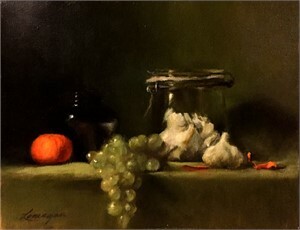 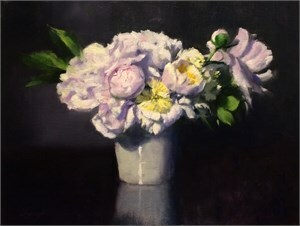 His own works, still lifes, landscapes, florals, seascapes and more, all full with depth and universal appeal will pique your senses with his mastery of chiaroscuro, the playing of light off of darkness, as well as his innate color sence and composition of space. 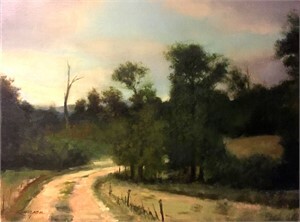 The highly anticipated Exhbition featuring new works from renowned Alabama artist, John Lonergan, will open Thursay, September 13th with an Opening Reception from 5:30-8:00 pm. 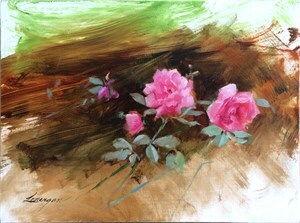 Over the past 50 years, John Lonergan has won numerous awards for his paintings and pottery, including Energen Art Competition, National Parks Art Competition, Featured Artist at Huntsville Museum Gala and has been highlighted in numerous publications and an inaugural member of the Pell City Hall of Fame. 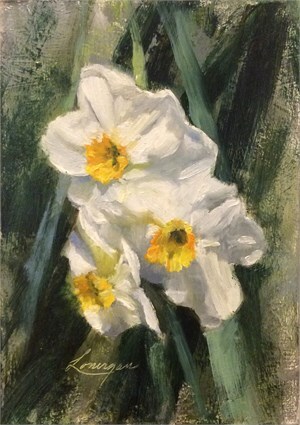 John is both an acclaimed artist as well as teacher, which is evident when you visit one of his packed classes of dedicated students. 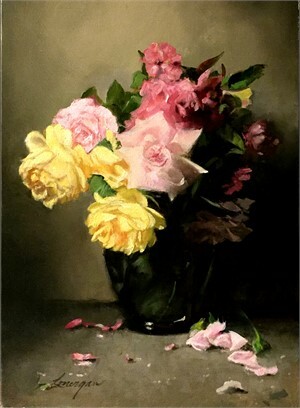 His own works, still lifes, landscapes, florals, seascapes and more, all full with depth and universal appeal will pique your senses with his mastery of chiaroscuro, the playing of light off of darkness, as well as his innate color sence and composition of space.